Welcome, Janni, thanks for stopping by to share your new Carina Press release with us. 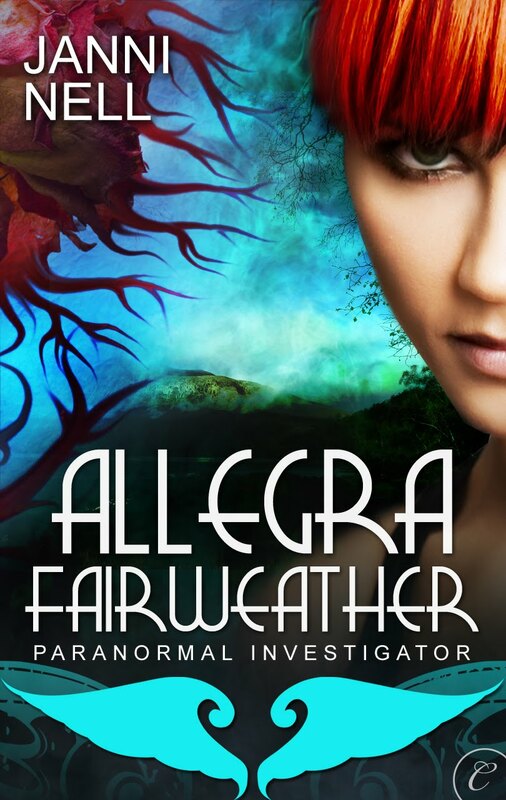 Allegra Fairweather: Paranormal Investigator will be available from Monday (14th June) at Carina Press, Amazon, B&N, ect. I can't wait! 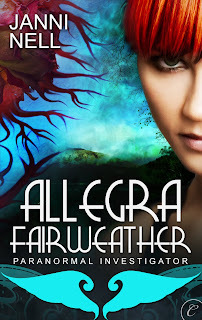 It’s a pleasure to be on Claire’s blog today to answer questions about my debut novel Allegra Fairweather: Paranormal Investigator. Janni, could you tell us what inspired Allegra Fairweather? Wish fulfillment. I mean who wouldn’t love to have a hot guardian angel like Casper. He’s well over six foot tall, blond and built. Plus his soul mission in life – well death actually, since he’s an angel – is to protect Allegra Fairweather. Do you have any rituals while writing? Well I do like to start with a cup of coffee. Not that I need the caffeine or anything. Okay, and because enquiring minds want to know, which character in your book do you love to hate? It has to be Sir Alistair. Pompous, selfish, smug, the kind of man who gives the aristocracy a bad name. If I was forced to spend time with him I’d probably slap his face. But Allegra has something much better in store for him. It’s always thrilling to be involved in a new venture. There’s so much energy and talent behind the scenes. My editor, Elizabeth Bass, is a joy to work with. Then there are the stunning Carina covers and the wide variety of titles – something for everyone. Readers will have a ball. If your editor told you that, while she loves your work, your next book had to be in another genre, which would you chose? It would be an action adventure. Kind of a cross between Indiana Jones and Romancing the Stone. I’m hard at work on another Allegra Fairweather book. 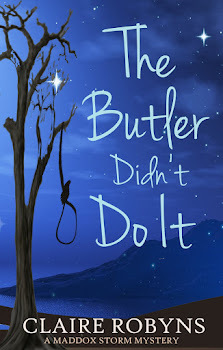 There are plenty of paranormal problems out there and Allegra is determined to solve them all. With a little help from Casper, of course. 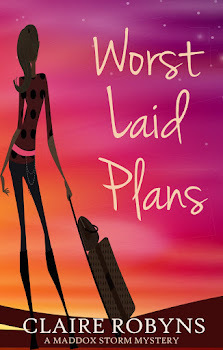 Thanks, Claire, for inviting me on the blog today. And thanks to everyone who’s stopped by. It’s been great. Until we meet again… May your guardian angel watch over you. Visit Janni’s website and blog. I agree that readers are going to have a great time in Carina's bookstore - there is such a wide choice, no matter what your tastes, Carina will have something for you. Good luck with your launch on 14 June, Janni, and with your new story! Sigh. Casper sounds sooo gorgeous. Lucky Allegra!